Now that you've learnt all the basics, it's time to stitch all you've learnt. Congratulations, GxS Warrior! 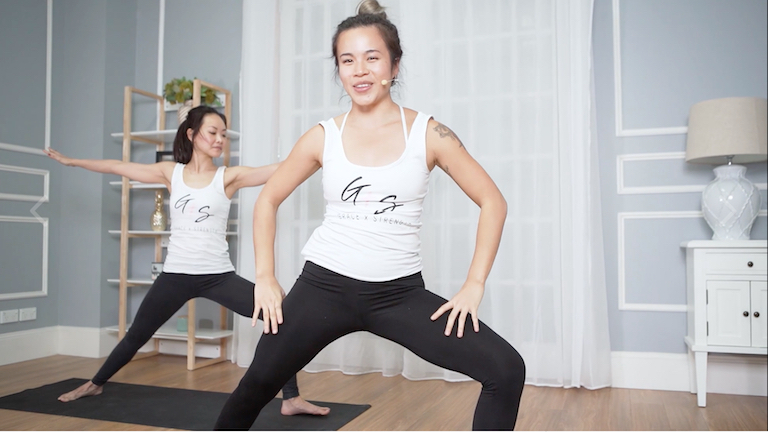 In this class, we'll cover a complete body flow hopefully engaging all the right muscles and stretching tight ones. Expect to flow with a smile!